Blue Water Hotel Advisors, LLC (BWHA) is a real estate brokering and consulting firm specializing in the lodging industry. In an effort to better serve the hospitality industry BWHA brings together various real estate related services not generally found under one company. Vince Chiaravalli has represented both sellers and buyers of hotel properties since 1998 and in 2001 earned the designation of Certified Hotel Broker (CHB) from Hotel Brokers International. In 2002, Vince relocated from the metro Detroit area to Traverse City where he still lives and works today. In addition to selling hotels, Vince is also an experienced property tax consultant with over 30 years of successfully representing commercial property owners in appealing property tax assessments in Michigan and in other states. A BOV can be a useful and an economic alternative in obtaining a property value where an appraisal is not required. A BOV can be used for most situations requiring the discovery of value, other than obtaining value for a federally regulated lender. A BOV can be used to determine value for tax purposes, disposition value, partnership or corporate dissolution, property tax appeals, etc. Now more than ever, your property may qualify for property tax relief. The hotel industry has faced some of the most significant losses in property value over the past several years due to declining revenues. In some instances, you may be able to reduce your property tax burden by more than 50%. Our Property Tax Advisors can help determine whether or not you should seek relief from the heavy burden of over-assessments, and when warranted, we will work with local taxing officials in reducing taxes. 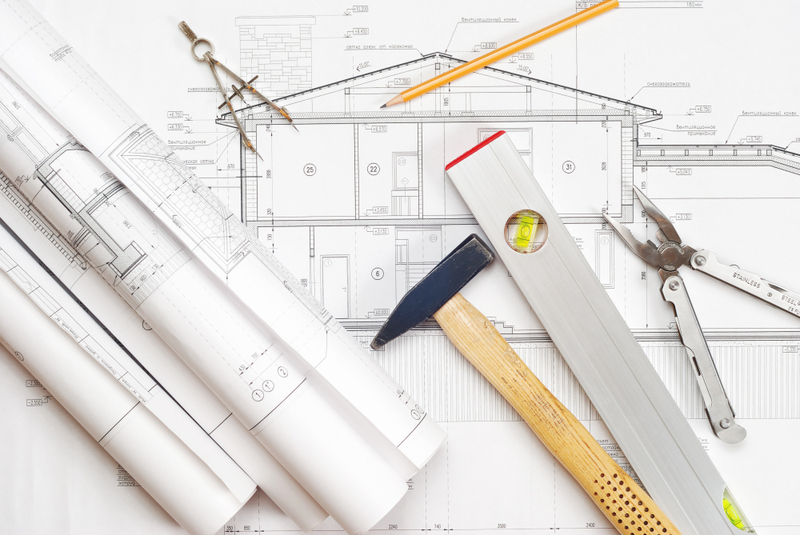 You may be wondering whether or not now is the right time to build, what kind of property to develop, when and where to develop it, or whether to add on to your existing property. Speculation nowadays can be too risky. We at Blue Water Hotel Advisors are concerned about those investors who use real estate for income and/or for investment purposes. With a detailed study, thorough analysis, and planning we can provide you with the necessary information to make the right decision. Is a franchise right for your hotel? Are you dissatisfied with your current franchise? Is converting to another franchise brand the right choice to make? We can provide the answer by examining your property and its position in the market place to determine whether or not it would benefit by affiliating with a national franchise, or whether or not you need to consider switching from your existing franchise to another brand. We can provide you with an unbiased assessment to make the right choice. Do you require an appraisal for acquisition, disposition, refinancing, bank foreclosure, partnership dissolution, or new construction? Have you been confronted with an appraiser with little or no knowledge in the hospitality industry? We can direct you to the most experienced and competent hotel appraisers in your area. Vince Chiaravalli has been in the hotel brokerage business since 1998. In 2001, Mr. Chiaravalli was awarded the designation of Certified Hotel Broker (CHB), by Hotel Brokers International, the largest association of hotel brokers in the world. Prior to his entry into the hotel brokerage business, Mr. Chiaravalli spent 15 years as a Property Tax Consultant with Myles B. Hoffert & Associates, PC in Southfield MI, and Robert G. Eckhardt and Associates in Lansing MI. Please call Mr. Chiaravalli at: 231.218.0316 (Mobile) with your questions pertaining to hotel/motel real estate, property tax issues, valuations, franchise consulting, and transaction management.